Our wonderful guide, Chiara, met us outside our ship and the incredible tour began! Chiara was knowledgeable on the culture, history and geology of the area and blended them together so beautifully we felt we really knew & experienced the true Sicily. 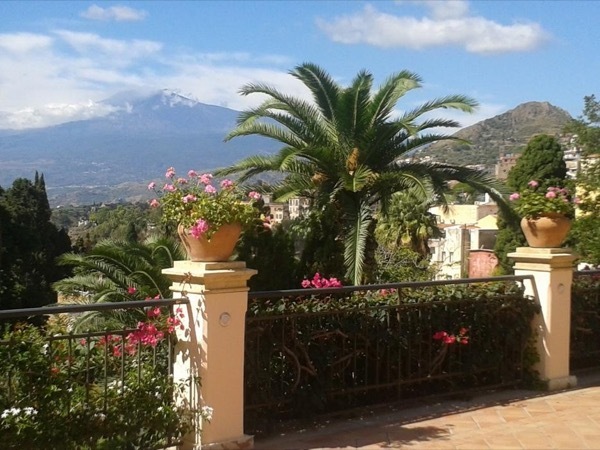 The village, Castelmola, high above the coast was a treat, as was Taormina. Plus, with ease Chiara took us inside all historic places avoiding lines & crowds. We will remember always the restaurant where we enjoyed lunch & amazing views! Chiara is 5 STARS! !